Now that the Chevrolet Beat is fast becoming the heartbeat of Indian youth due to its American styling and exceptional mileage in diesel, the American car maker is said to be in the process of bringing in the sedan avatar soon. 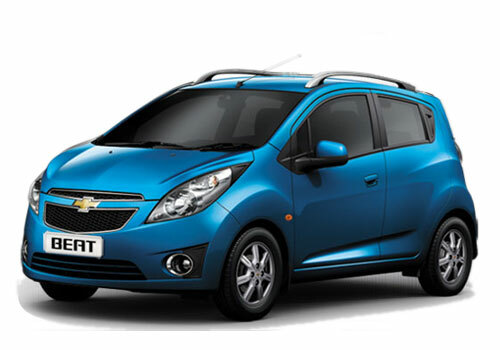 However, the launch of Chevrolet Beat sedan will be post the launch of Chevrolet Sail hatchback and sedan this year. The American car maker hopes to position the Beat based compact sedan under the Sail hatchback. The Beat sedan will be having a close fight with the new Maruti Swift Dzire that was recently launched. The Beat sedan is expected to be available at a price tag of Rs 5 lakh. Notably, the Beat and Beat Diesel have both helped bring exceptional sales for the American car maker and the decision to bring in a compact sedan based on Beat is believed to be a wise decision by the car maker when the compact sedan market is still unexplored with only two offerings – Tata Indigo eCS and new Maruti Swift Dzire. However, by Diwali Mahindra is also hoped to launch Mahindra Verito based compact sedan. Maruti is also said to have been working aggressively on the Maruti A Star sedan. Thus, with the launch of all these compact sedans, the segment is going to hot up and would compel the big sedan offerings to cut their prices. As per the latest updates regarding the Beat sedan, it will not be an uphill task for GM to give the Beat a sedan styling. Besides, an engine upgradation will also be easier for the Beat sedan as the car maker has options already available from the engine line up of Chevrolet Aveo. As per sources, the front styling of the Beat will be changes to give more sleek look rather than the chubby hood. A 1.2 L petrol and 1 L diesel engine is expected to power the upcoming Chevrolet Sedan. 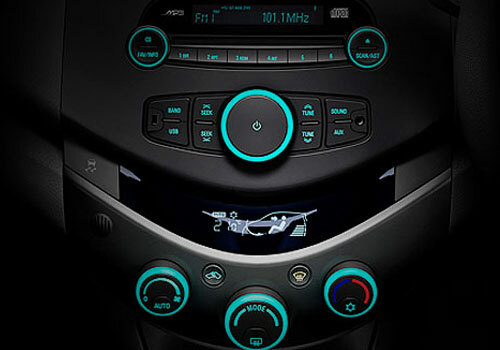 The Chevrolet sedan is also expected to return exceptional mileage similar to the Beat diesel. Overall we can say that chevrolet beat is a value for money. Chevrolet beat is truly value for money. Chevrolet Sail hatchback Cars.